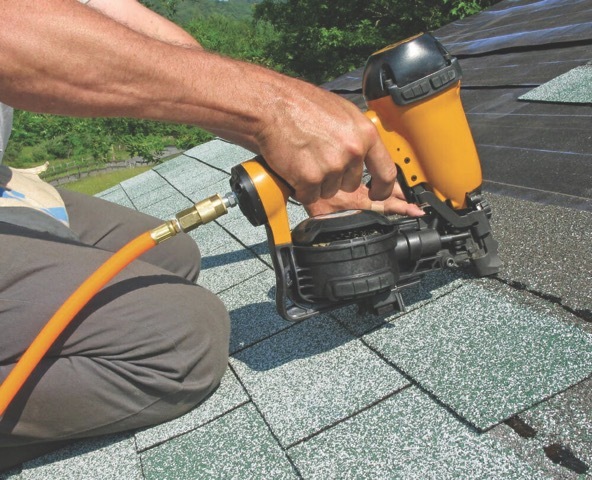 Bay Valley Roofing specializes in all styles of roofing and repairs. Serving Solano, Contra Costa, and Alameda Counties since 1989. 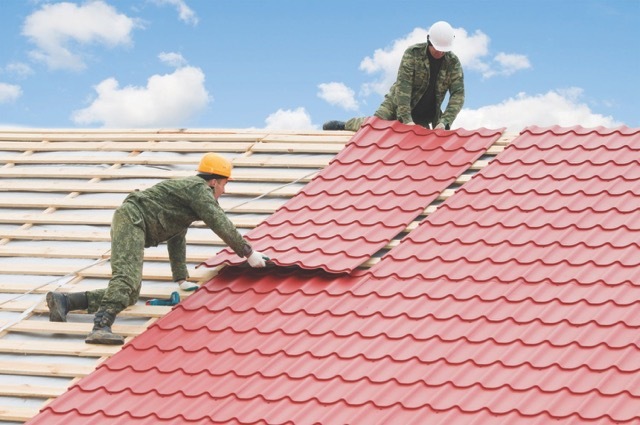 For high quality roofing, there’s no better Company to call than Bay Valley Roofing. Owners Raul Diaz and son Ryan pride themselves in providing their customers with quality craftsmanship coupled with peace of mind. Their roofers are factory trained and certified to insure that your project is completed quickly and efficiently. 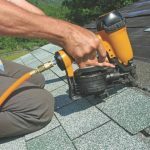 Bay Valley Roofing specializes in roofing and gutters, but also installs solar power systems, and as a licensed contractor builds home additions throughout Contra Costa, Alameda, and Solano Counties. Bay Valley Roofing is Master Elite® certified through GAF Materials Corp. (North America’s largest roofing materials manufacturer) at the Elite level, which requires a contractor to be fully licensed, insured, up to date on training requirements, and to be in good standing regarding customer satisfaction. Only 3% of all roofing contractors qualify as Master Elite,® ensuring that you’ll be dealing with a quality, dependable, professional contractor. For all of your roofing needs, give Bay Valley Roofing a call today for your free estimate.